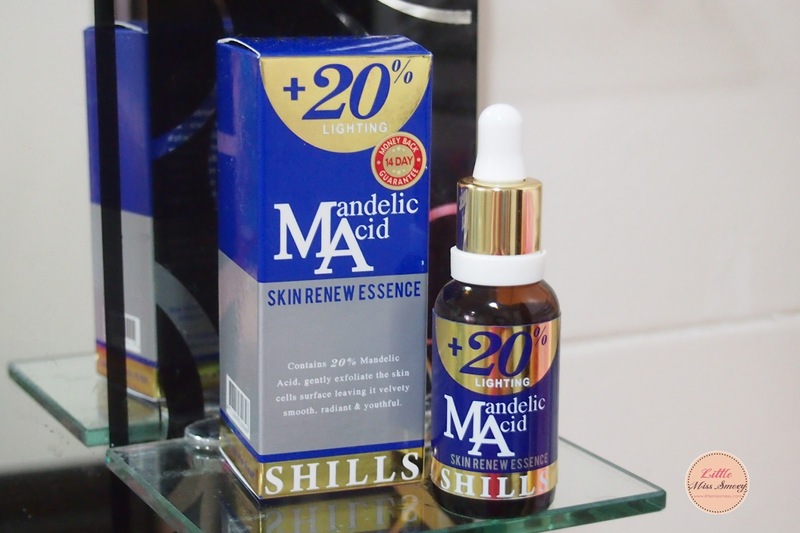 If you have been following SHILLS Facebook updates, you would realise that they have revamped their page into navy blue in conjunction to introduce their latest star product - Shills Mandelic Acid Skin Renew Essence. It's Sunny Saturday today, the day when I can wear PJs walking around in my house in a lazy afternoon. Just kidding, if I am still in my PJs, there will be an unpleasant surprise from my mother. Today, I'm going to share my favourite makeup items with you all! I think it would be a great idea to have My Favourite Items of the month post in 2013, just to keep my blog fresh! I'm going to introduce some of my favourites in March issue. I have poor editing skill. This is the latest lipstick I've purchased at Sephora. At first, I was looking for Tea Rose but their outlets at Star Hill and KLCC do not provide many choices there. Through some survey I've done, the shades of Tea Rose and Frappucino are quite similar. 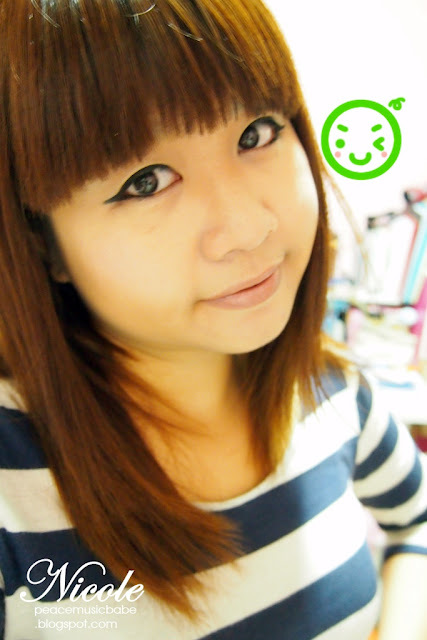 The reason why I like this lipstick very much is because the shade is not OTT, I wear it for university almost everyday! It has good staying power and it only costs less than RM20! I purposely bought this mascara just for SHM concert! The name of this mascara says it all 'WATERPROOF', which is useful for busy girls like me. Not only that, it helps to volumizing my eyelashes, giving my eyes an kawaii effect. I can say is, this foundation is the best foundation I could find in the average market. The coverage is extremely good, it can cover my blemishes and acne without using concealer. It has funny smell though, I think it smells like medicine (I don't know!). The price is reasonable with all the benefits I could get. Oh yea, I would to thank Josarine for recommending me this. Most amusing part is that I got this just because of the packaging, it is really darn cute! *impulsive buying* However, this lip tint is really nice to play with. The shades are sweet and innocent (pink or peach) which is a must-have product for korean and gyaru inspired makeup. I like to use this lip tint as cheek tint because it is not overwhelming. Lip balms are my favourite daily product for moisturising my lips from the harmful sunny days. What I like about this product is there's no fragrance/taste at all. I don't like lipbalms with flavours because it is just taste too weird for me. It's like I'm hanging banana on my mouth -.- It's cheap and good for my yummy lips. What are your favourite beauty products of the month? 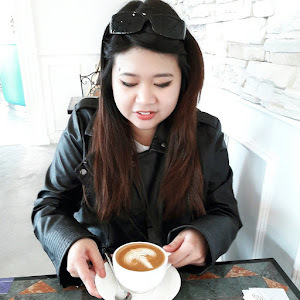 Do share with me through commenting :) Happy March-ing everybody!